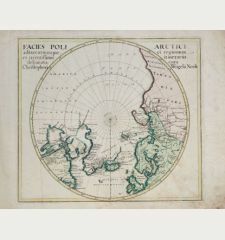 Old coloured sea chart of the North Pole. 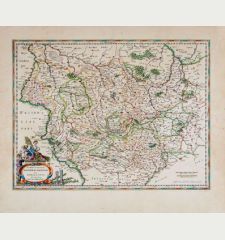 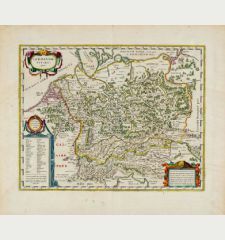 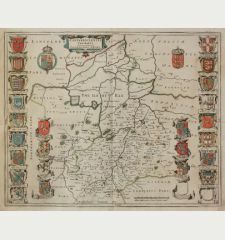 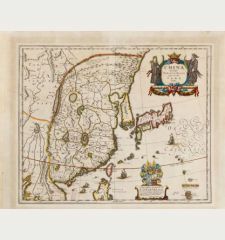 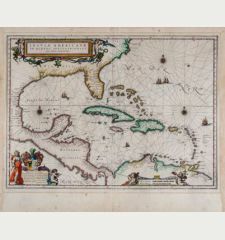 Printed in Amsterdam by Joan Blaeu in 1643. 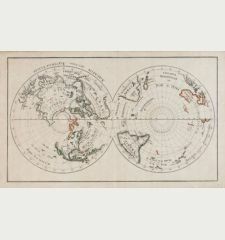 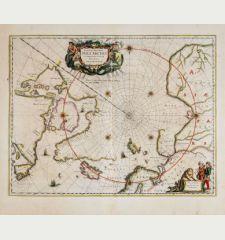 Old coloured sea chart of the North Pole by Willem Blaeu. 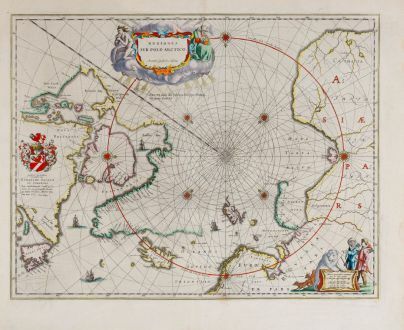 With Greenland and Canada, Iceland, Spitsbergen, Norway and the north coast of Russia. 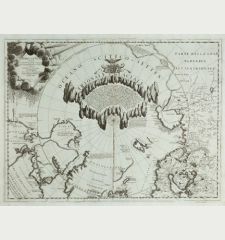 The map shows, the famous Northwest Passage, a connection between the Atlantic and the Pacific in the north of North America, does not exist. 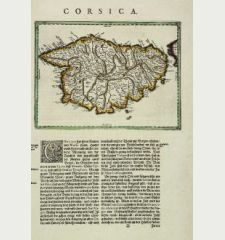 A tear left of lower centrefold in the wide margin backed, a wormhole in upper margin in centrefold backed. 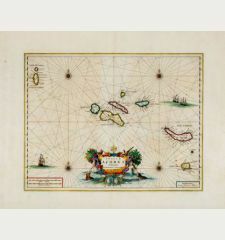 Very good conditions with striking old colours. 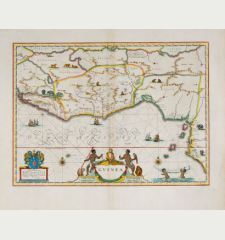 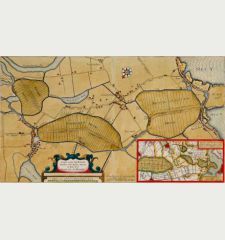 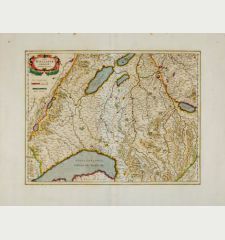 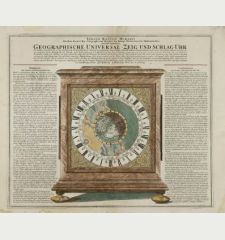 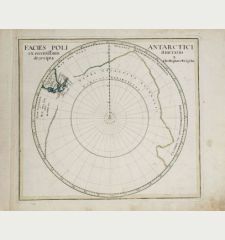 Willem Janszoon Blaeu: Regiones Sub Polo Arctico.